The Nokia Lumia 930 was made official a few days ago and will release in June. The Nokia Lumia 1520 is another high-end Windows Phone handset and it released in November last year, winning plenty of fans. If you’re considering buying either of these phones then the Nokia Lumia 930 vs. Lumia 1520 video that we have today could be useful viewing as it highlights the best bits. Both phones have plenty to recommend them but some aspects of a smartphone are more important than others for many people. The YouTube video that you can check out below this story comes from Total Tech War and concentrates on showing the better points of each phone when compared against the other. It begins with the advantages of the Lumia 1520 over the Lumia 930 and shows five aspects in total. Just a few of these are microSD support, a bigger display and larger battery, but we’ll let you find out all of them for yourselves when you watch the video. The second part shows the stronger points of the Lumia 930 with eight aspects in total, some of which are the aluminium frame, Dolby 5.1 surround sound, and the fact that it has no camera bump. When you’ve taken a look at the video we’d like your views on which of these phones would suit you best. 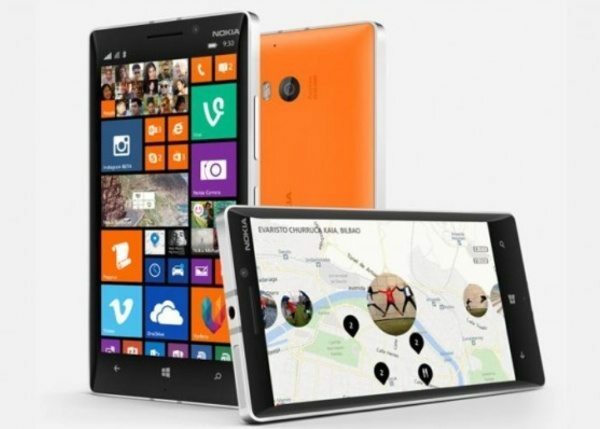 Will it be the Nokia Lumia 930 or the Lumia 1520?